American Samoa’s ban on taro imports from Samoa has brought American Samoa Representative, Toeina Faufano Autele, to Apia on a fact-finding mission. Toeina has been tasked to investigate the “extreme” move by the American Samoa Department of Agriculture Director, Filifa’atali Mike Fuiava, to suspend importing taro and taro shoots from Samoa. A member of the House Agriculture Committee, Toeina met with officials from the Ministry of Agriculture and Fisheries this week. 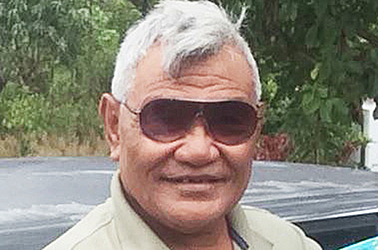 “I hope this issue will be amicably resolved in the near future,” Toeina told the Samoa Observer. “There is still a need for imported taro from Samoa. According to the American Samoa lawmaker, this was one of the issues the farmers in the territory have been complaining about. “They have been nagging about the imported taro from Samoa but if you look at it, 80 percent of the farmers we have are all from here. This has been the case over the years. 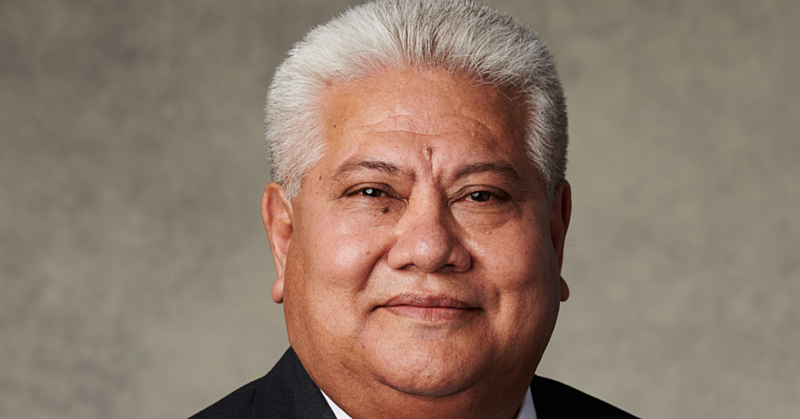 The American Samoa lawmaker also told the Samoa Observer that he’s saddened with the concerns raised by Samoa’s Ministry of Agriculture. “Our Agriculture Department did not consult with your officials,” he said. “They read what was reported by the Samoa Observer. Now, don’t get me wrong, I understand the media are doing their job…. 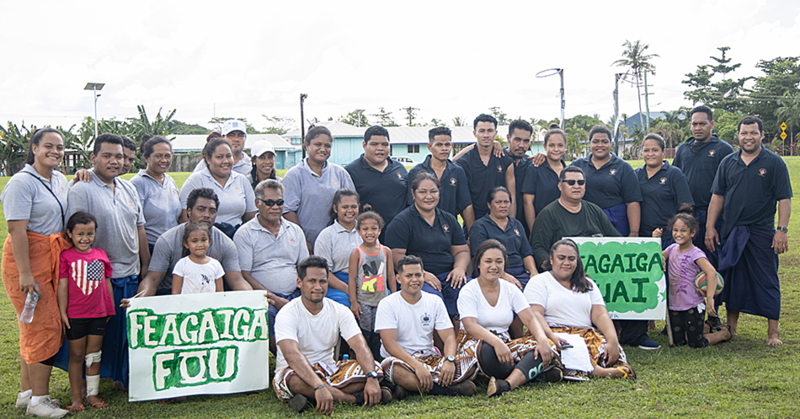 “But for them (American Samoa Department of Agriculture), they should have reached out to Samoa’s Ministry of Agriculture prior to banning the taros. “It’s my understanding Samoa have been supplying taro shoots for us. After his visit this week, Toeina is positive. “I will make a formal report to the House of Representatives to call a hearing and bring forth those responsible to be questioned about this matter,” said Toeina. Toeina pointed to another matter. “While American Samoa is banning taro from here, I know that Samoa is exporting containers of taro to New Zealand and Australia. “Is that a sign of a bad virus? “I have been assured by the C.R.O.P.S. A.C.E.O., Moafanua Tolo Iosefa, they have come up with specific ways and methods to protect the spread of the virus. “A virus that is not deadly to the taro species and it’s evident with the exporting of taros off island, the virus does not affect the growth of the taros. Last month, Chief Executive Officer of the Ministry of Agriculture, Tilafono David Hunter, said this was a result of the initial samples not being “good enough” and they have had to resend them. Tilafono suspects the virus might be the taro vein, Chlorosis. 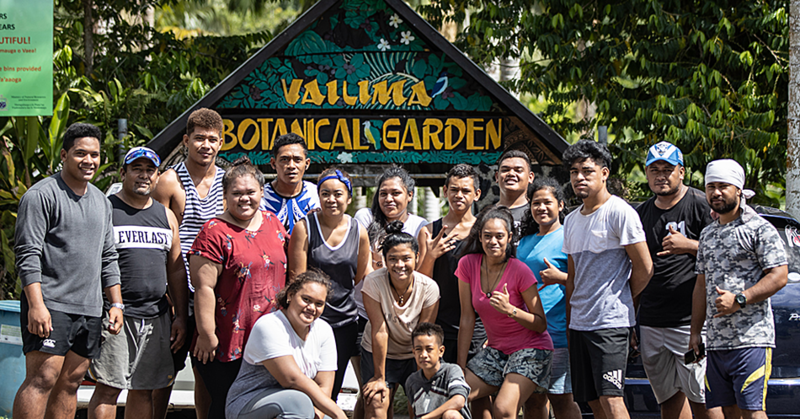 “This has similar symptoms to the virus that affected parts of Upolu but, as mentioned earlier, it’s better for us to wait on the results from Germany," he said, also adding that preventative measures at this time are very important. “Yes, we don’t have much for the media but the Ministry is working closely with farmers at the affected areas and many other farmers across the country.